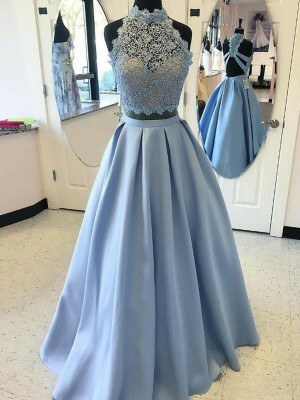 I was very skeptical at first when i ordered this dress but i have no regrets at all!! 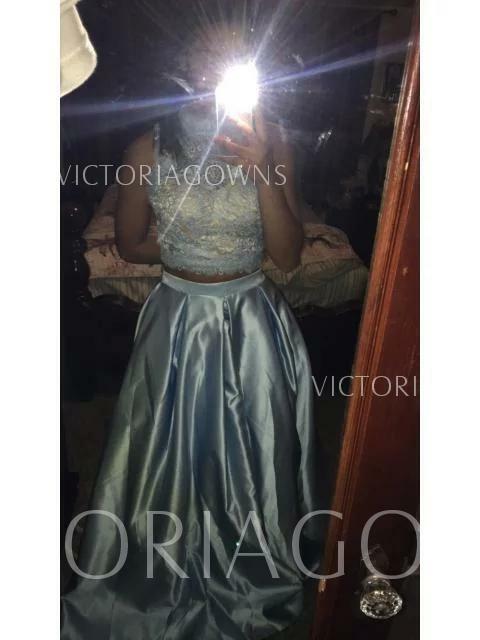 It came in in less than a month, i received updates from victoriagowns on the tailoring and shipping of the dress, and any email i sent beforehand about the dress was answered within a few hours. Great service, will definitely recommend to anyone.